There are some who refer to the nine of diamonds in a deck of cards as the ‘curse of Scotland’. But, why is this and where did this belief first appear? There seem to be two main stories. Firstly, to us here at the Battle of Culloden. Here it is said that on the eve of the battle the Duke of Cumberland was playing cards with some of his men. A young officer arrived wanting to know the Duke’s orders for the next day. 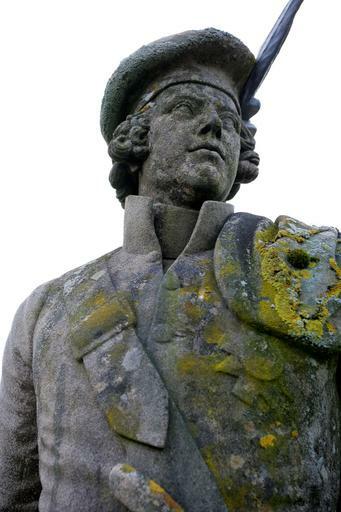 The Duke allegedly ordered “no quarter” to the Jacobites. Worried about the nature of the order and the outcry it could cause the officer asked for the it to be written down. In annoyance the Duke grabbed a playing card and wrote the order down. The card the Duke picked up was supposedly the nine of diamonds. This may be a good story but it is highly unlikely to be true. The first references to the nine of diamonds as the curse of Scotland existed years before Culloden took place so the true origin must be earlier. 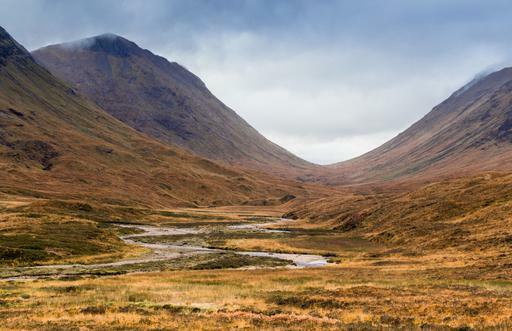 This leads us to the second story and to the massacre of Glencoe in 1692. Here the MacDonalds of Glencoe were massacred by another clan, the Campbells, after they missed the deadline to pledge their allegiance to King William. Sir John Dalrymple, 1st Earl of Stair and Secretary of State for Scotland was the man who gave the order to carry out the massacre in February 1692. The Dalrymple coat of arms features nine diamonds arranged like the playing card, so it is very likely that the nine of diamonds became associated with the much-hated Dalrymple and the curse of Scotland was born. Again a good story but whether there is any truth to the matter remains to be seen. Other theories abound as to how the curse came about. 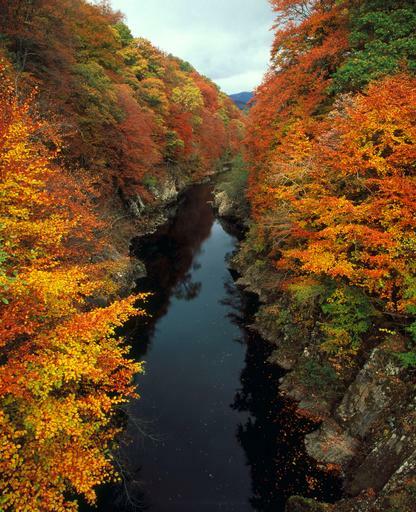 It has been suggested that it is a misreading of the “Corse of Scotland” i.e. the “Cross of Scotland”. The St Andrew’s Saltire is similar in design to old style nine of diamond cards. Whilst the cards of today are arranged in an H pattern, early versions favoured an X shape. When viewed sideways, these cards look very similar to the Scottish flag. Some contest that it is possible the card was actually known as the Corse of Scotland and there is no curse at all. Finally worth mentioning is a theory from the reign of Mary Queen of Scots. During her reign nine diamonds were stolen from the crown of Scotland by an Edinburgh freebooter called George Campbell. After the theft a tax was levied on the Scottish people to pay for them and the tax apparently got the nickname “The Curse of Scotland”. Who can say which theory if any is true but it is safe to say that many people still regard the nine of diamonds as an unlucky card so next time you’re playing you might want to steer clear of the nine of diamonds. We hope you enjoyed this post and as always please like, tweet, share, comment and remember, never ask a Scotsman for the nine of diamonds if you’re playing ‘Go Fish’. 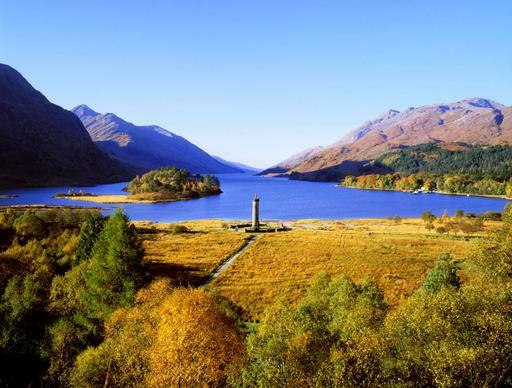 The National Trust for Scotland is the 3rd largest landowner in Scotland and looks after 190,000 acres of countryside with a grand total of 46 Munros under its care. With that it mind we’ve put together a short list of our favourite mountains to hopefully inspire you to hit the hills. Ben Lawers is Scotlands tenth highest munro and reaches 1,214m (3,984ft) above the banks of Loch Tay. The mountain is part of the Ben Lawers National Nature Reserve which is famous for its arctic-alpine flora and is regarded by botanists as one of the richest areas for alpine flora in the UK. Ben Lawers itself is the highest point along a ridge that contains seven Munros so if you’re looking to check some Munros off your list this is a good spot to do so. For a slightly less intense walk there is a short hidden history trail which reveals remnants of life that use to work and live in the hills. If you thought Ben Lawers had a lot of munros we can go one better with Glencoe & Dalness. Here walkers and mountaineers come from across the globe to check out the eight Munros which can be found. Glencoe is considered the home of Scottish mountaineering and attracts some 150,000 hill walkers each year. One of the most famous walks is the Aonach Eagach Ridge; not for those with vertigo it traverses an increasingly narrow ridge with spectacular scrambling to cover two Munros. 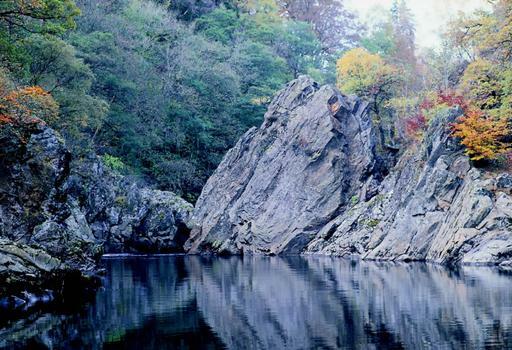 Situated along the eastern shore of Loch Lomond this Munro rises to 974m and is the most southernly Munro in Scotland. Ben Lomond offers much more than just the Munro though. The site houses a range of walks and at Ardess you will also find the thatched Cruck Building, an example of the type of building people would have made, and lived in, in centuries past. Not quite a Munro, Goatfell is the highest peak on the Isle of Arran sitting at 874m (2,866ft). From the summit if you are lucky you can see all the way across to Ben Lomond in the east and out to the coast of Ireland in the south-west. The best time to visit is probably in May when there is the Arran Mountaineering Festival, a fun packed four days of guided walks, scrambles, wildlife watching, films, ceilidhs, curry nights and more. Torridon has to be on the list not just because it has five Munros but also because of its geology. Most of the scenery is composed of Torridonian sandstone dating back 750 million years which creates the huge monoliths. For the adventurous there is the mighty Liathach often rated as Scotlands finest mountain reaching 1,054m (3,456ft) whilst for those less vertically inclined there are beautiful walks along the coast by the fjord, Loch Torridon. Hopefully this post has inspired you to check out some of the many NTS mountains. As always please like, share, follow, comment and break out those walking boots.